your faith is like a muscle, it must be built up. can help you get out of your feelings, so you can lead with your faith. 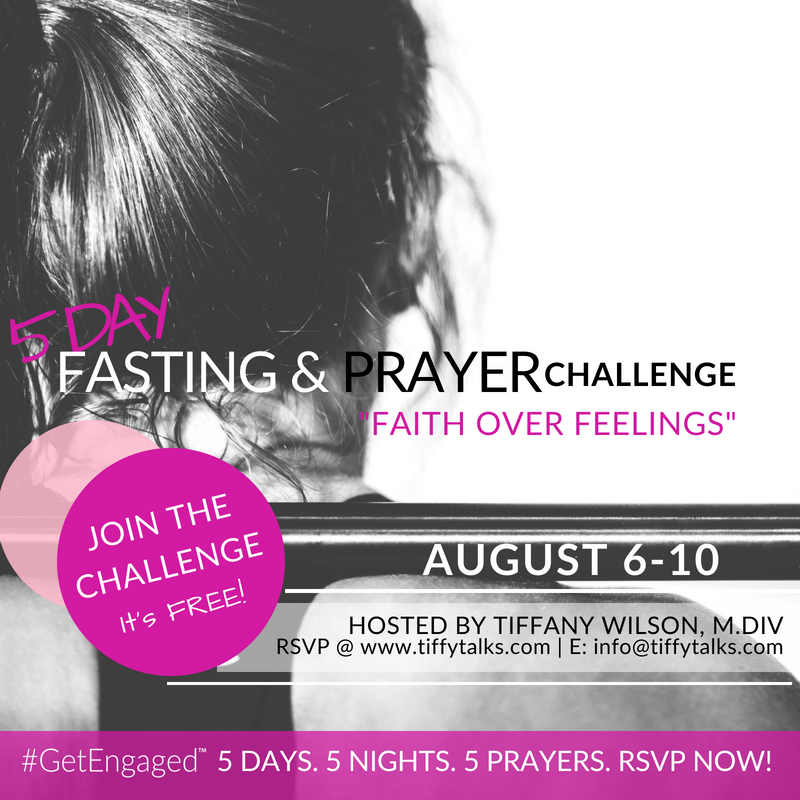 If you're tired of being led by fear and the many perspectives and pressures of this world, join us for this 5 day challenge. Don't let this opportunity pass you by! When you commit to get engaged with yourself and God, it will not only bless you --it will transform you. Get the latest articles delivered to your inbox (too). Yesss! Now check your email to confirm your RSVP and subscription.